Grab this FREE IDEALISM Rug Knitting Pattern. This rug knits up quick using the seed stitch and Wool and the Gangs super super bulky jersey cotton yarn! Purchase the ad-free pattern here! Repeat rows 1 & 2 until you’re about out of yarn. BO in the *K1, P1* pattern. This is a 1 skein project. You can make it larger, however, in my experience the Jersey Be Good yarn is custom and each skein is different, so they might not match up exactly. 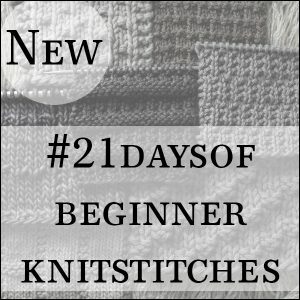 Want More One Skein Knitting Patterns? 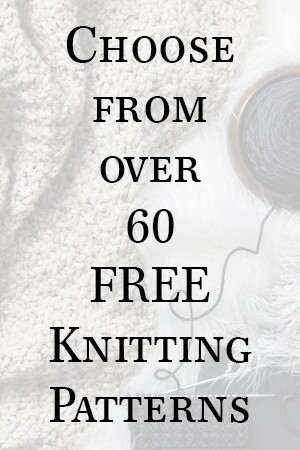 Over 100 Patterns to Choose From!